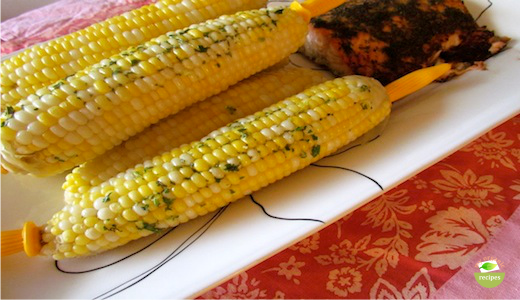 Summer’s fresh corn has a natural sweetness. From sides and appetizers to entrées and desserts, organic corn can be a part of a savory or sweet dish. 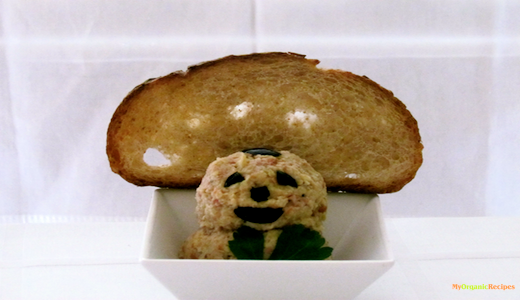 In traditional hummus is used tahini, sesame paste. This recipe has only artichoke hearts and pinto beans. 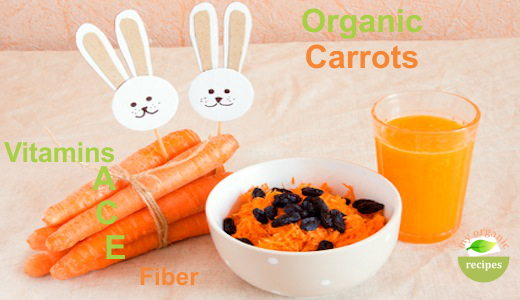 Organic Carrots are packed with good nutrition like vitamin A, vitamin C, vitamin K, fiber, making this vegetable a healthy snack. Healthy organic muffins can be made to be delicious for kids. 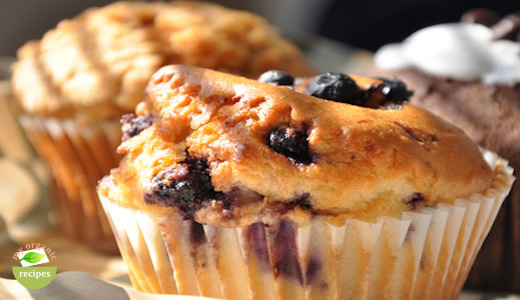 These muffins are loaded with minerals, vitamins, protein and make a healthy snack for kids.